The IEEE 802 media access control (MAC) address is a 48-bit address that is used to identify the network adapter for a particular node or interface in the network. Each device on the network has an address known as the MAC address. This is the actual hardware address, assigned to the device at the factory. The MAC address was originally designed as a permanent address that is unique to the adaptor it is assigned to. Usually, but not always, the MAC address is burned in the NIC through the use of a Programmable Read Only Memory (PROM) module, or the address can be burned into a special chip called an electronic PROM (EPROM). The MAC address is identified in the second layer of the seven-layer OSI model, the Data Link Layer. The MAC mechanism provides each of the computers on the LAN with regular opportunities to transmit its data. 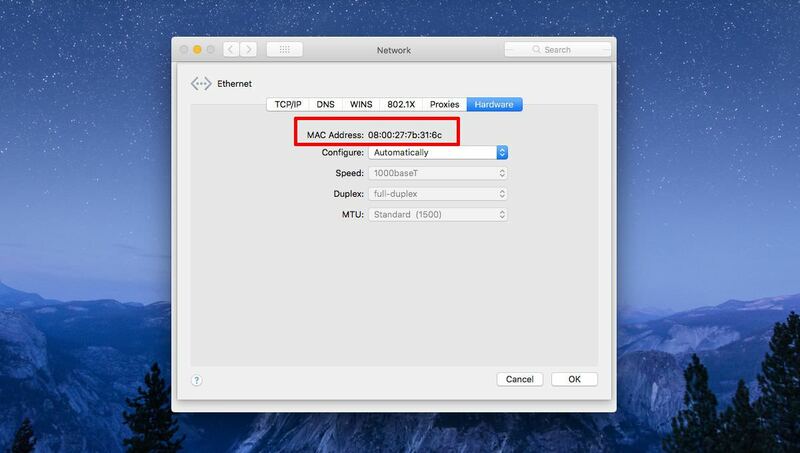 For one computer to send a frame to another computer, the sending computer must know the MAC address of the destination computer. • It does not pass through routers (because of its position in the OSI model). • It has no network address. 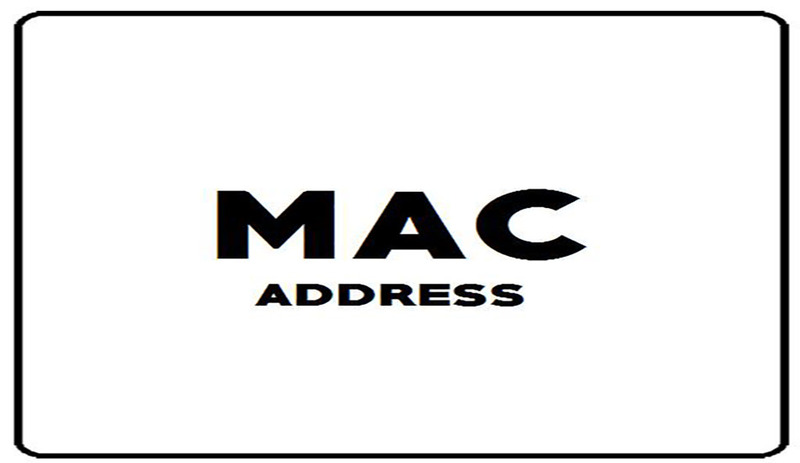 Once a computer name has been resolved to an IP address, that IP address must be resolved to a MAC address. The two usual ways to resolve an IP address to its equivalent MAC address are via the Address Resolution Protocol (ARP) and the Reverse Address Resolution Protocol (RARP). ARP is a broadcast-based resolution method — and because it uses broadcasts, ARP traffic cannot pass through routers. RARP requires a server for IP-MAC resolution and is most commonly used in Unix environments. 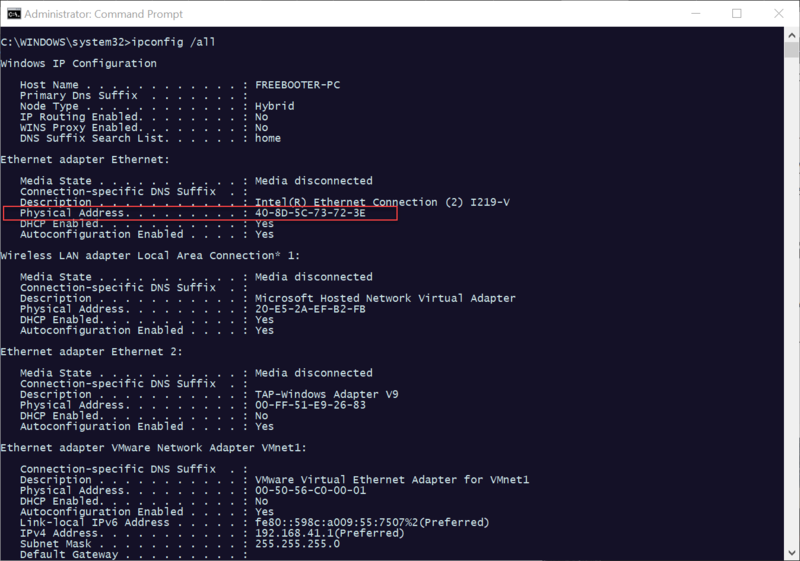 Microsoft networks (on the other hand) use ARP exclusively to resolve IP addresses. f you ever need to, you can find the MAC address for your device. 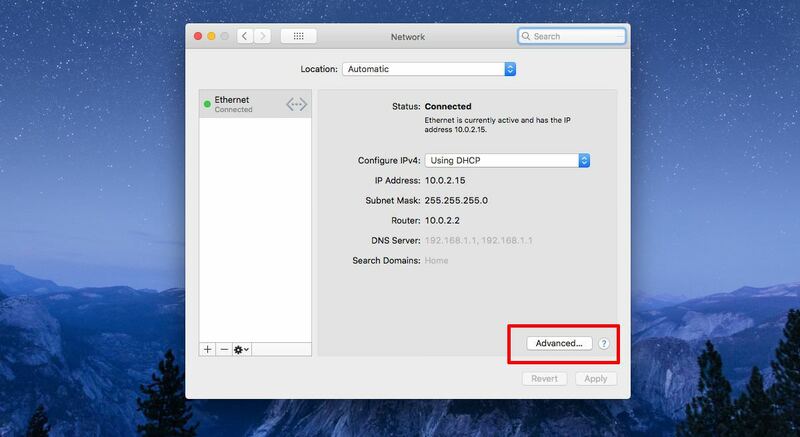 On macOS, open the System Preferences and select Network. Select your network adapter from the column on the left and click the advanced button. Go to the Hardware tab and you will see the MAC address for your computer. chat_bubbleWin32 patched.do. Also I cant access Windows updates.